Will my Dismissed Charge Show Up on my North Carolina Criminal Record? If you have been charged with a criminal offense in North Carolina, your number one concern may be the outcome of your case. Will you be convicted? Or will your case be dismissed? A conviction can come with a variety of unpleasant consequences, but should you have concerns if your case is dismissed? Even if your case is dismissed or dropped today the record of your dismissed arrest or citation will be on your record forever unless it is expunged. For example: If you are charged with assault and the victim does not show up, your case could likely be dismissed in court. There will still be a record showing that you were charged with this offense. This record will be visible to anyone! Any employer will certainly have serious questions about your prospective employment if they see that you were charged with assault. Even though it will appear on the record as dismissed. A charge on your criminal record can negatively impact your ability to become approved for loans, apply for housing, or get the job you want. 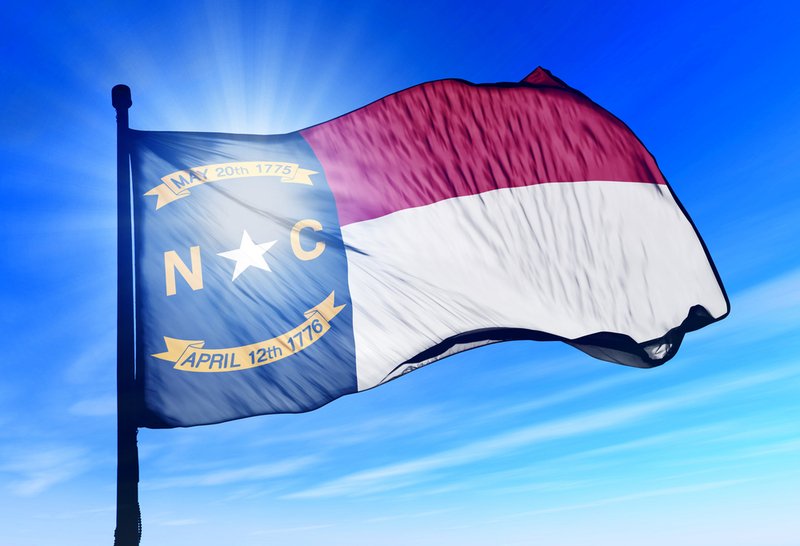 If the charges on your record in the state of North Carolina were dismissed, you may be able eligible to have your criminal record expunged. In order to get your record expunged you will need to provide certain information about your criminal case to your attorney who will handle the expungement petition for you. Contact the Law Offices of Wiley Nickel today at (919) 585-1486 for a free consultation to discuss an expungement of your criminal record.